Mother's Day is nearing and it HAS TO BE SPECIAL. 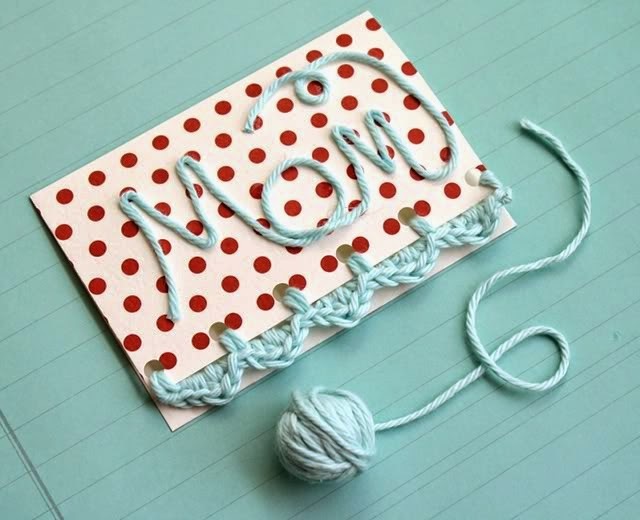 Make your mom feel real happy and special with your handmade crochet items that are easy to make and takes less time to finish up. 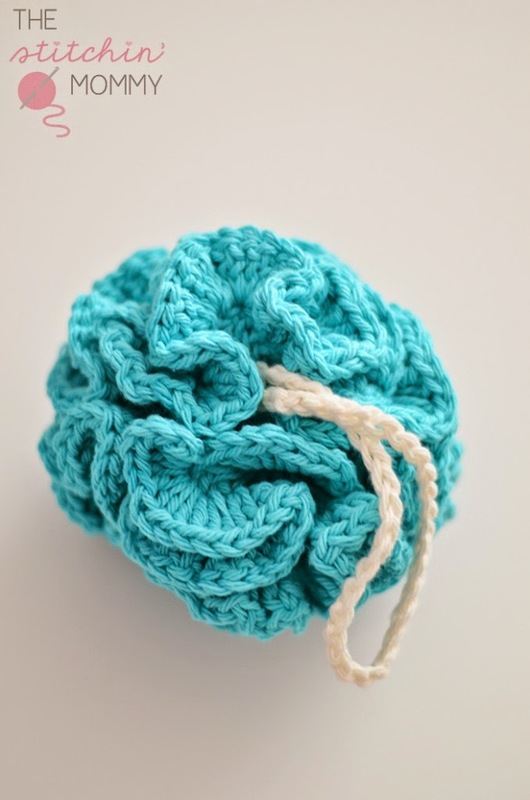 Here is a Round-up of some Crochet projects that are fun and perfect to gift your loving Mother. 1. 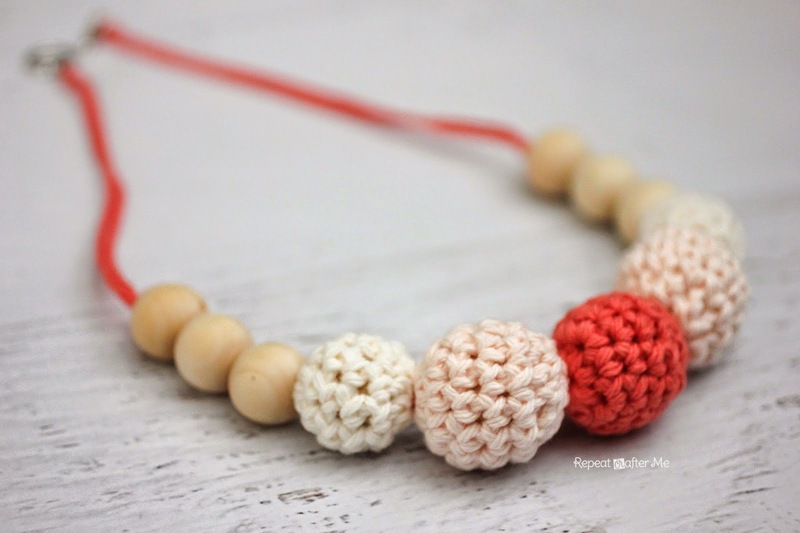 Crochet necklace (or crochet nursing necklace) by Sarah of RepeatCrafterMe. Perfect gift for an expecting mother. 2. Is your mother a book addict? 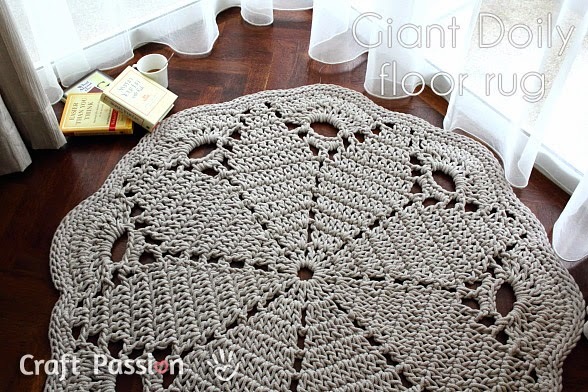 This giant doily rug by Joanne from CraftPassion is a perfect gift for her reading corner. 3. Why not a mug cozy? 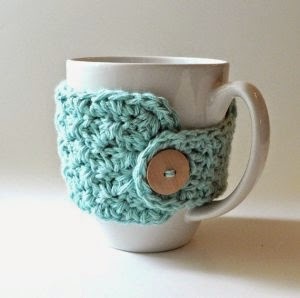 Your mother will love holding her coffee mug with your special handmade cozy designed by Lisa from 'Bubble-Girl Knit & Crochet'. 4. 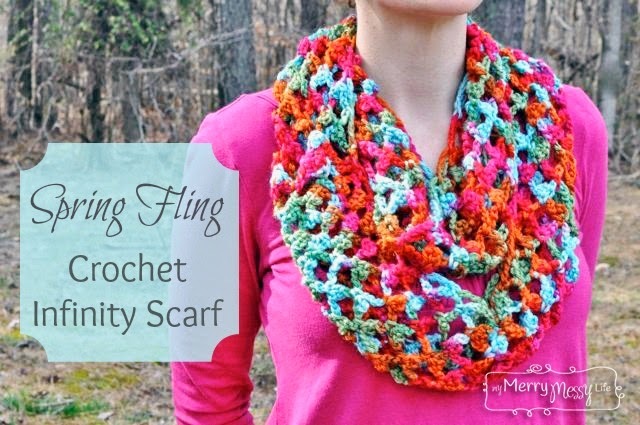 Spring Scarf by Sara from 'My Messy Life' makes a perfect accessory and brightens up your mom's wardrobe and makes her look beautiful when she wears it. 5. 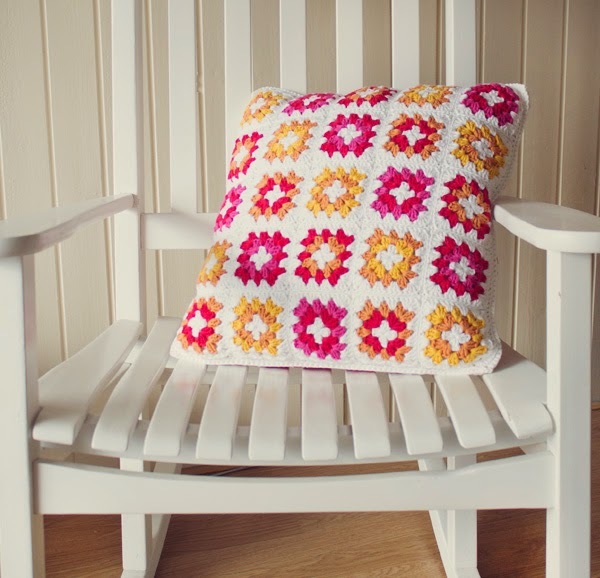 Beautiful and colorful granny cushion cover makes a great decor item for your mom's room. 6. This soft and cute bath pouf designed by Amy from TheStitchin'Mommy also makes a perfect gift. 7. 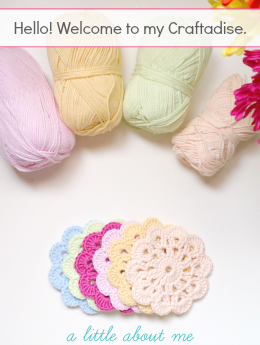 Meredith from OneSheepishGirl has beautifully designed a crochet card. You can try this one too. It is so cute. 8. In addition to a bath pouf, you can make a Spa Basket and gift her with her favorite bath essentials. 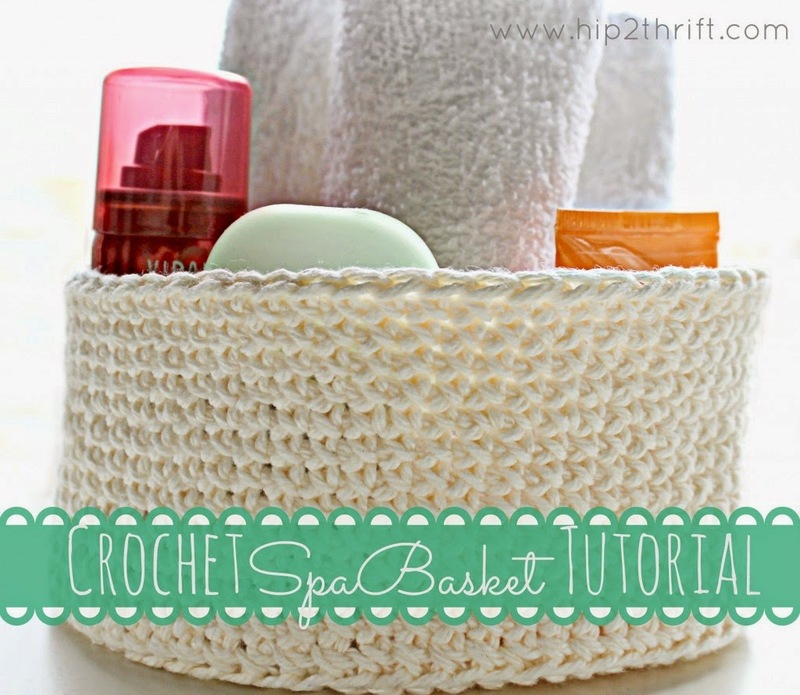 Linda from 'Craftaholics Anonymous' shows how to crochet this basket. 9. Who woudn't love jewelry, especially when it is handmade. 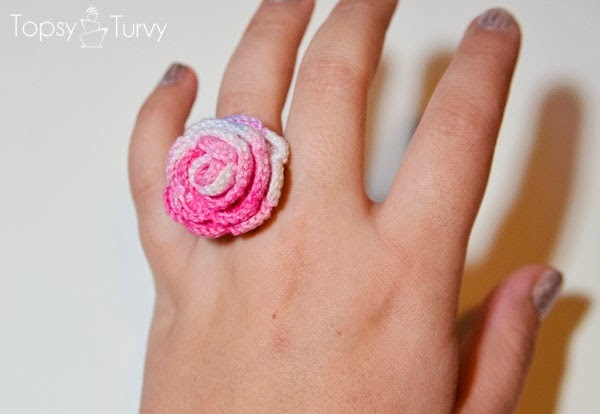 Try this rose ring by following Ashlee's tutorial from AshleeMarie blog. 10. 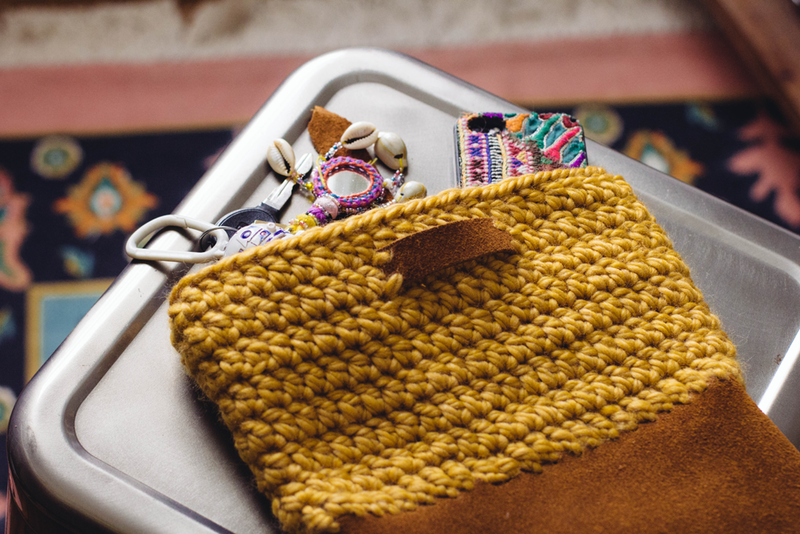 Courtney from 'Always Rooney' shares how she made this wonderful Crochet Leather bag. 11. Spring is here and summer is nearing. Make a lovely top for your mom in her favorite color. She will definitely love it. 12. I love this one. And I am sure your mom will too. 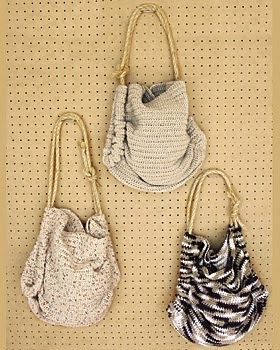 An easy and trendy crochet summer tote. 13. 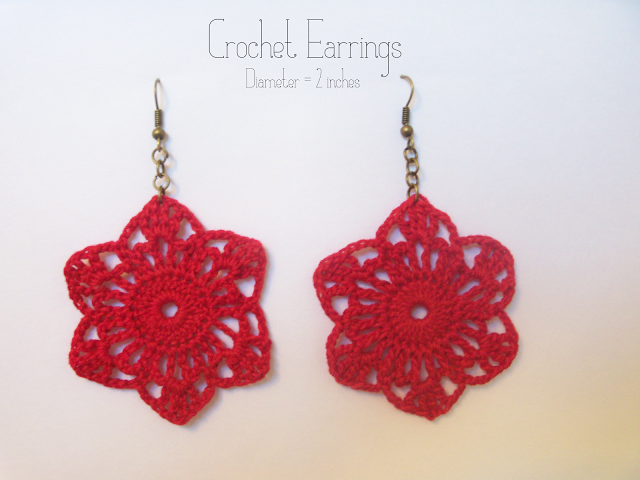 Lovely Red earrings to match your mom's outfit. Pattern by Grace from the blog 'Dandelion Sunrise'. 15. And finally a beautiful daisy garland by Monica from MonMakesThings. 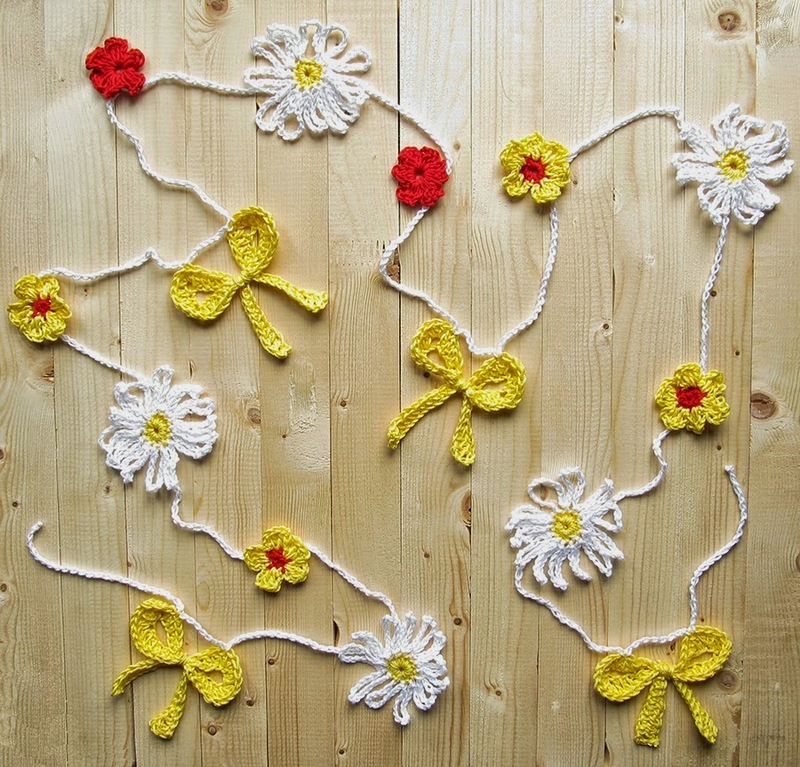 Surprise her when she returns home with this lovely and bright garland in her room or living room or even on the door. 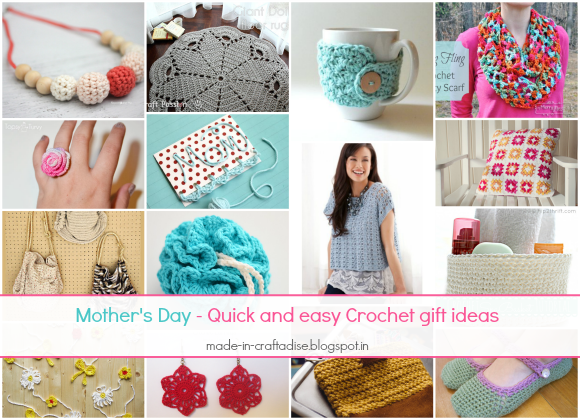 These are some of the gifts you can easily crochet and gift your mom. There are so many other gifts as well that you can make and surprise her. Handmade is always special especially when it is made by someone you love. Go ahead, make a gift for her and SURPRISE her! 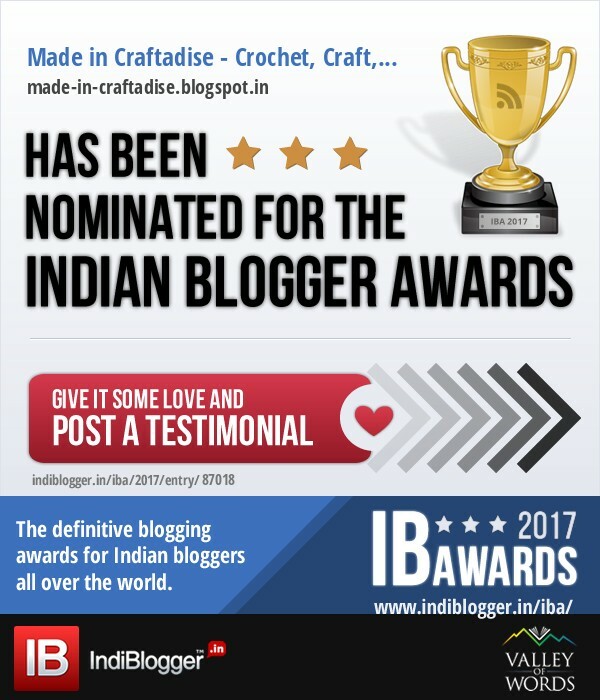 It is not just on Mother's Day that you should gift her. Treat her well and love her always and make her feel special everyday. I love you MOM !!! !